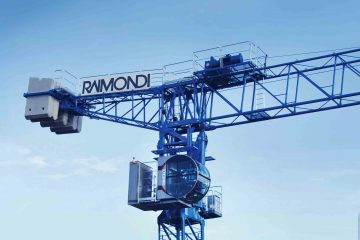 Cranes rising high into the sky and gigantic machinery—that’s the familiar and exciting skyline of bauma. 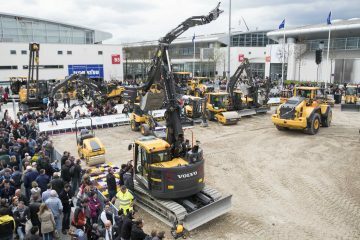 But in the shade of all the XXL lifting gear and heavyweight mining machinery, this world-leading trade fair has many, much smaller, but equally innovative products and solutions to interest trade visitors. 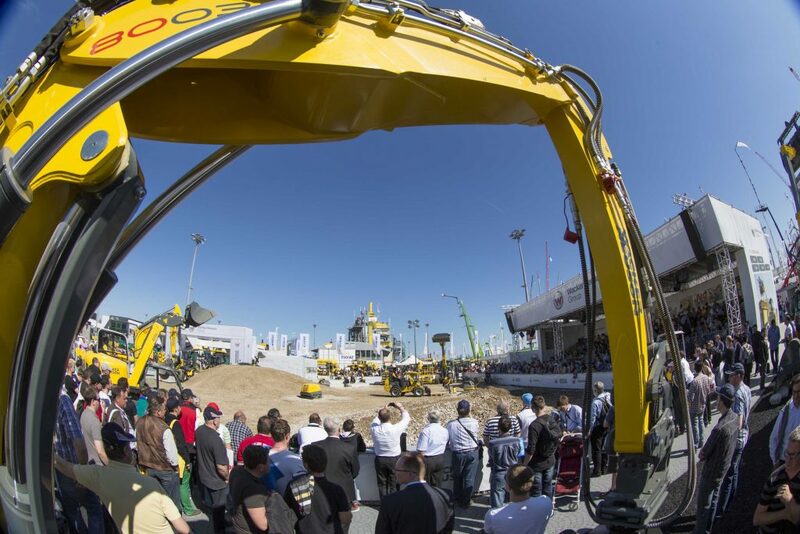 Below is a sample of just some of the new developments in construction machinery, vehicles, equipment and components on show at bauma between April 11 and 17, 2016 at the Messe München exhibition center. For many building professionals it’s quite a challenge to keep track of all the tools, equipment and supplies: Who is using what, and where? Which items are due for a safety check or routine maintenance? And: What commodities or consumables need to be ordered next? To help answer these and similar questions quickly and easily, tool manufacturer Hilti has come up with a software system called ON!Track, which it will be presenting at bauma. Via an RFID-barcode scanner assets can be tagged and uniquely identified regardless of manufacturer. According to Hilti, the Cloud-based software ensures centralized and synchronous storage of data. The data can be called up at any time via a computer or on a smartphone. Hilti ON!Track has been in use by selected customers since the start of 2015, and since January this year it has been available across Germany. The vehicle and machinery manufacturer MAN is also offering advanced digital solutions. 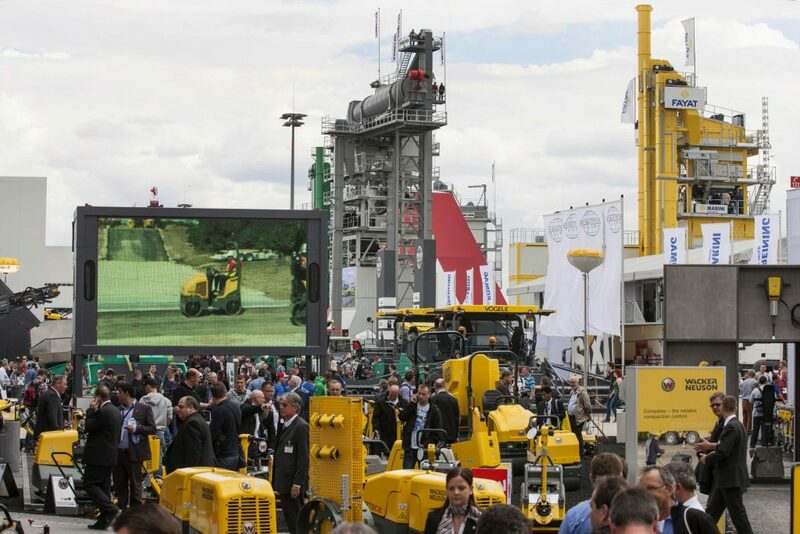 At bauma it will be premiering its new app DriverConnect, aimed at optimizing the connection between driver and dispatcher. 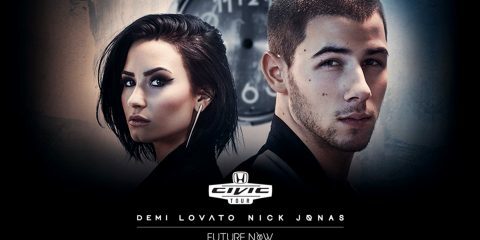 Both can communicate quickly and simply with one another by means of text messages. The driver can send user-definable quick text messages at the touch of a button and in doing so, keep the dispatcher up to date regarding arrival at the destination address, breaks, status or breakdowns. In the event of a breakdown, the app transmits all the relevant information so that the truck in difficulty can quickly be reached by the service team. The driver receives information regarding orders and addresses which he can accept through the MAN navigation system integrated in the vehicle. This avoids transmission and typing errors. In parallel with this the fleet manager and dispatcher retain an overview of trips and orders. Zandt Cargo, on the other hand, is offering a real “analog” solution in the shape of its new low-bed trailer AT-P 400. This is essentially a very simple, but highly flexible and proven concept for transporting even extra-high construction machinery. The trailer is fitted with adjustable cover elements. When these are pulled out a platform is created that can be used for a variety of loading applications. To create wheel recesses, the cover elements are stored via a telescopic system in the frame of the trailer. Because of the low drive-on/drive-off angles, all standard construction machinery such as wheel loaders and excavators, but also large tractors, can be loaded onto this trailer and positioned in the resulting wheel recesses. At bauma 2016 Woma GmbH will be presenting to the trade visitors in Munich a new fully integrated system for transporting and operating high-pressure units delivering up to 3,000 bar. The special feature of this system is that the unit is installed in a Mercedes Sprinter with a total weight of 3.5 tonnes, and therefore can be driven with a Class B EU driving license. The versatility and low weight of the EcoRunner facilitate the use of high-pressure technology in areas which would otherwise be difficult to reach, e.g. under bridges or in dry docks. The pump is driven by the vehicle engine via an integrated power-split gearbox. By not having a separate pump motor, there are savings on space, weight and costs, says manufacturer Woma. If needed the high-pressure unit can be replaced quickly and easily. There is a choice of three pump modules, ranging from pressures of 170 to 3,000 bar and water volume flows of 16 to 235 l/min. Putzmeister will be showcasing the next generation of its truck mixer concrete pumps. Among the most important advancements in its Pumi 25-4 model and the 28-4 New Generation is the unique stepless support, which allows a flexible and safe machine set-up, including on a comparatively small space. The safety system Ergonic Setup Control guarantees permanent control during set-up and minimizes operating errors. 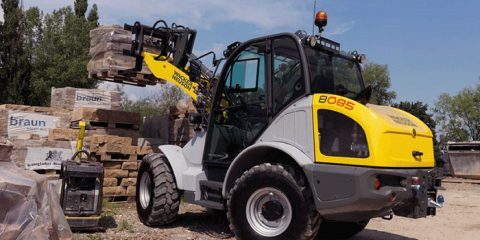 Reducing fuel consumption and increasing productivity—those are the demands construction machinery today has to meet. Driveline and chassis technology specialist ZF is responding with cPOWER, continuously variable transmission technology. cPOWER delivers comparatively low engine speeds and engine stabilization by a constant speed concept. According to ZF, in off-highway applications hydrostatic-powersplit transmission ensures significant consumption benefits compared to hydrodynamic transmissions and purely hydrostatic concepts. In typical off-highway machinery operating cycles, i.e. during bucket-filling, transporting or loading, the percentage of hydrostatic power is kept low and as a result an optimal degree of efficiency can be achieved. Already in the start-up process most of the output comes from the mechanical part of the transmission, and according to ZF, even in very short loading cycles, this results in a significant reduction in fuel consumption.